Paeonia lactiflora “Carr East # 2” A peony with a story. Being the mum of Garden Treasure is no small feat! Carr East # 2 has an anemone shaped flower, in soft blush tones and is pleasantly scented. 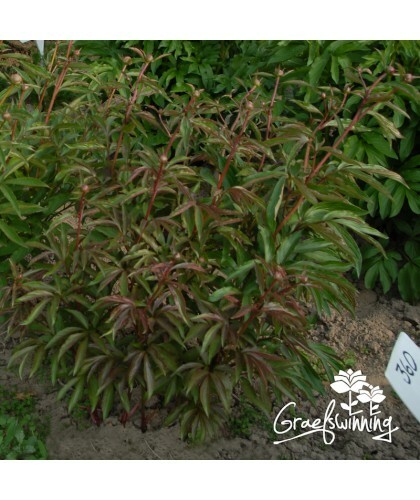 Foliage is disease resistant and it is a strong grower. The provenance of our roots is not a mystery, they come from a limited number of divisions received from Don Hollingsworth' mother plant. It was a long-time resident at the farmstead of Don Hollingsworth his first wife, the location where they establish the flourishing peony nursery. 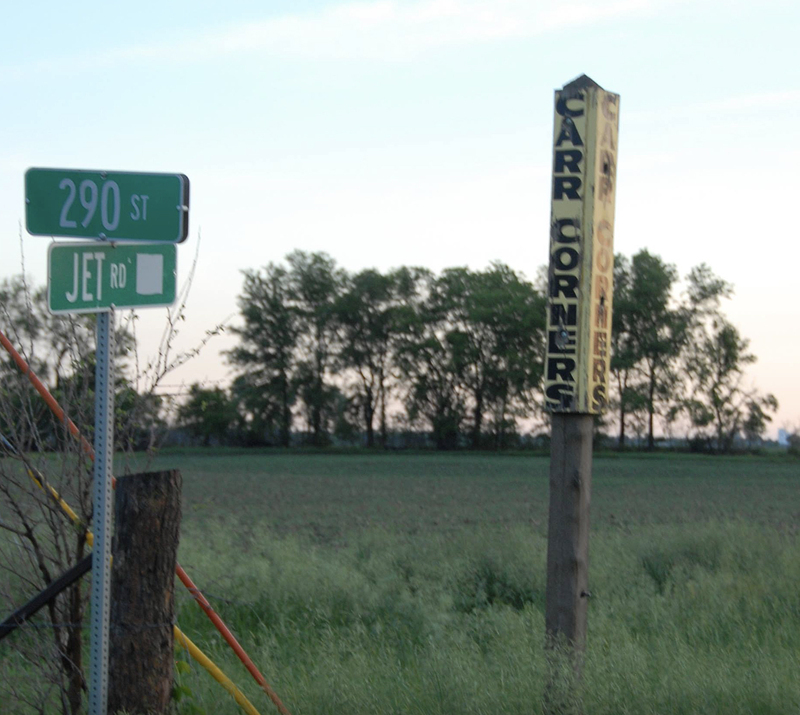 Carr East refers the location of the Carr family farmstead. 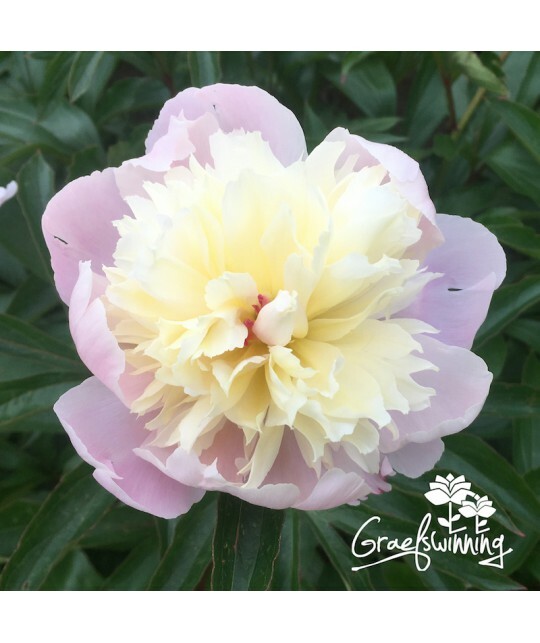 He selected is as a mother plant and pollinated it with pollen from Lutea tree peony hybrid "Alice Harding" in his second year of peony breeding in 1969. After four years the first flower of “Garden Treasure” appeared. 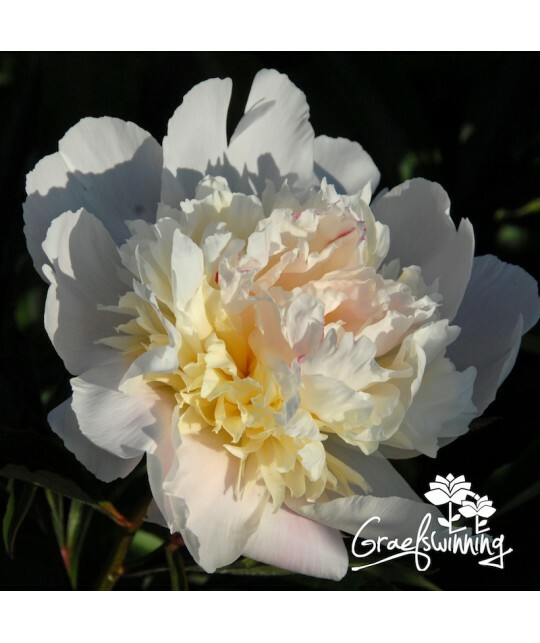 An intersectional or Itoh peony of great vigour and renown. Carr East #2 is one of those which makes a collection complete.